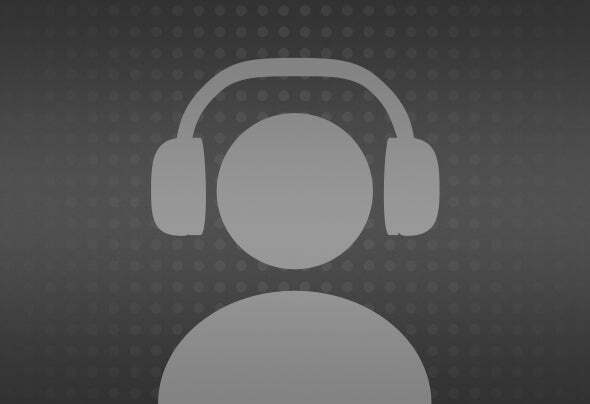 potential to be the track of the night if you play it in the right moment, magic breakdown. 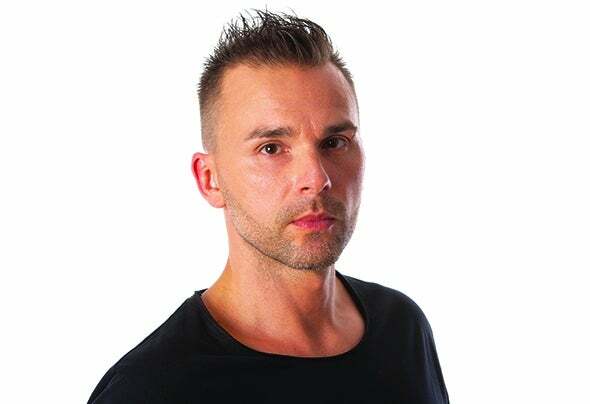 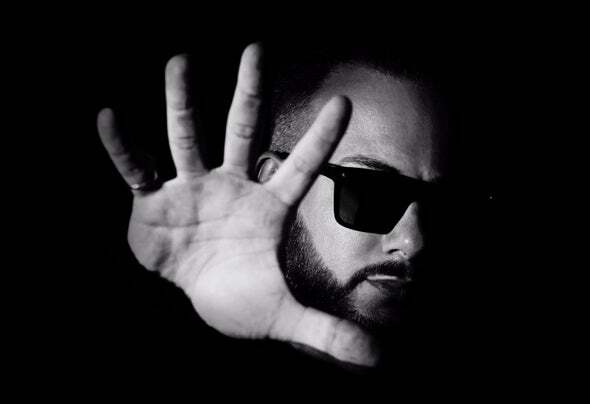 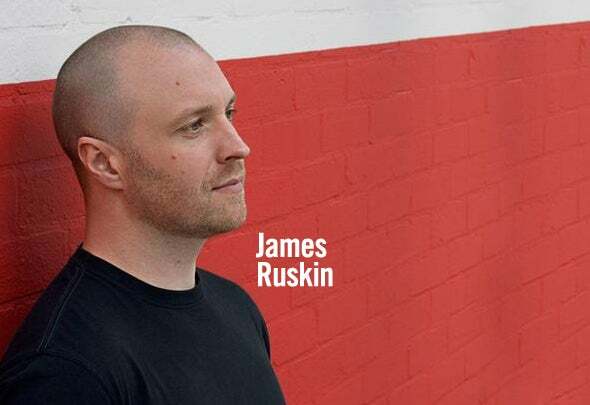 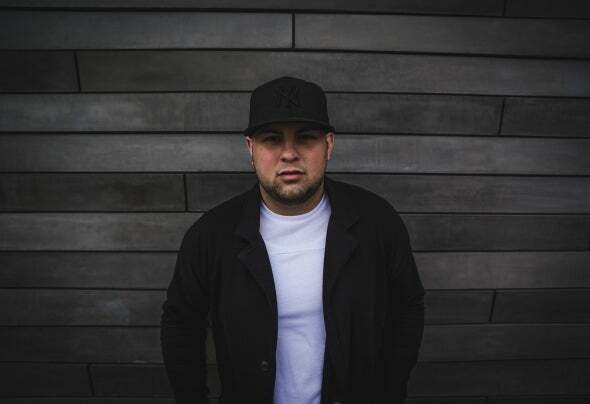 'Knup' reminds of old progressive house tracks with a 21st century feeling and 'Wall' is for powerful sets, a track leaded by a mental arpeggio ready to burn your brain. 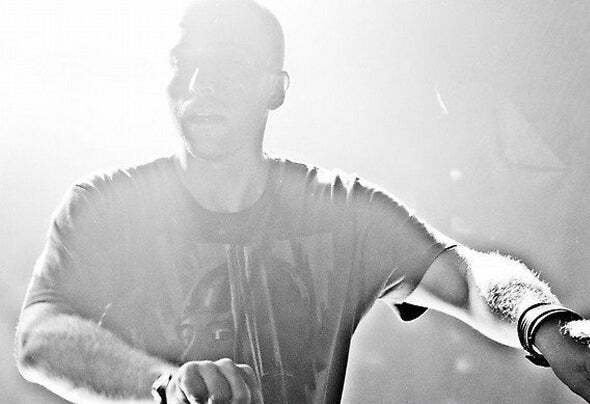 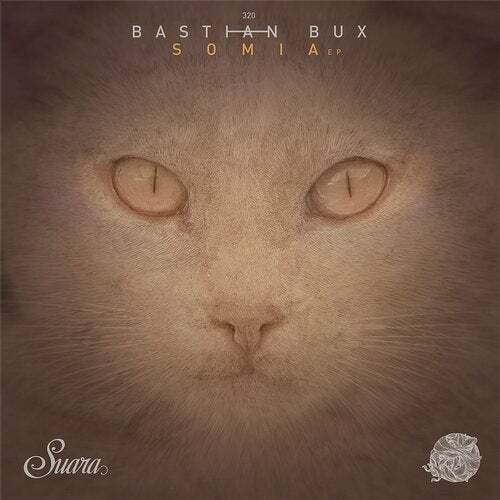 For remix duties we count on Simon Baker under his nickname B.K.R. 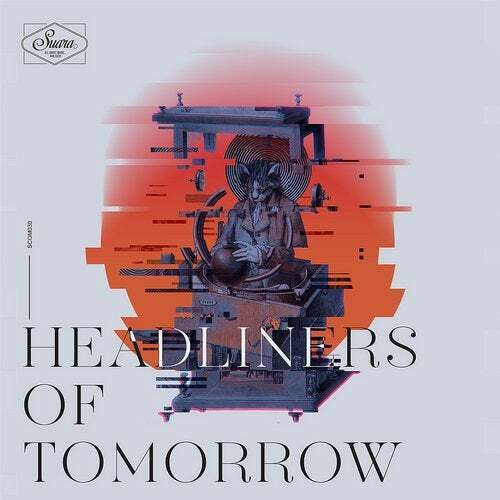 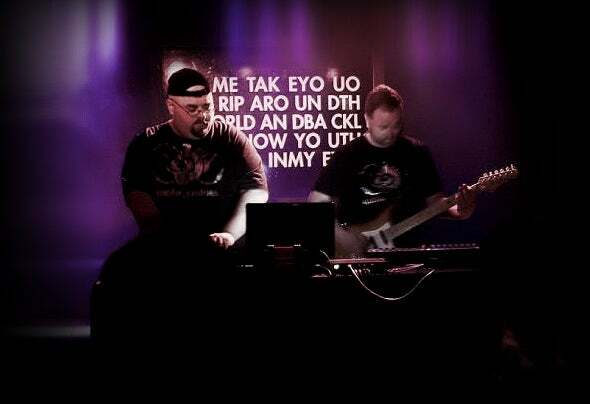 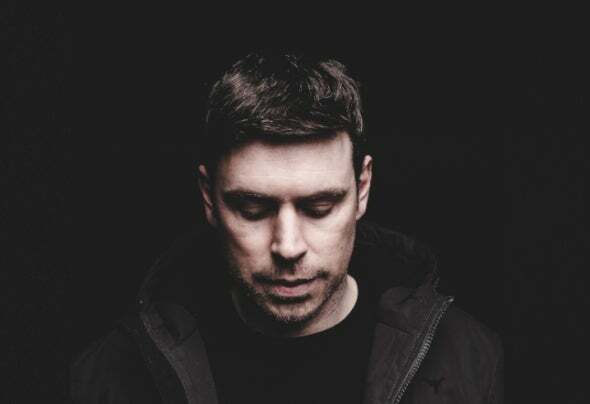 with a fat bassline remix of 'Wall' and the mighty Lauer take us to the EBM golden days with an industrial post-punk influenced version of the same track. 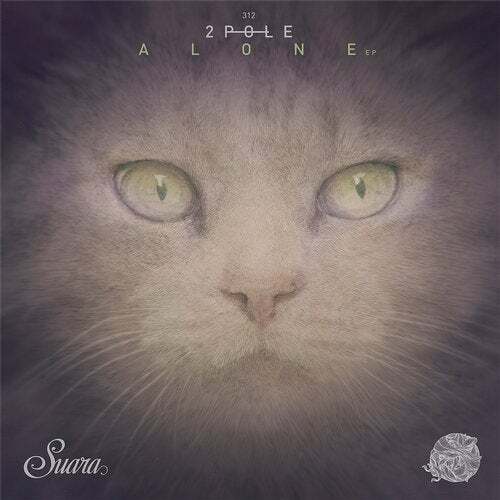 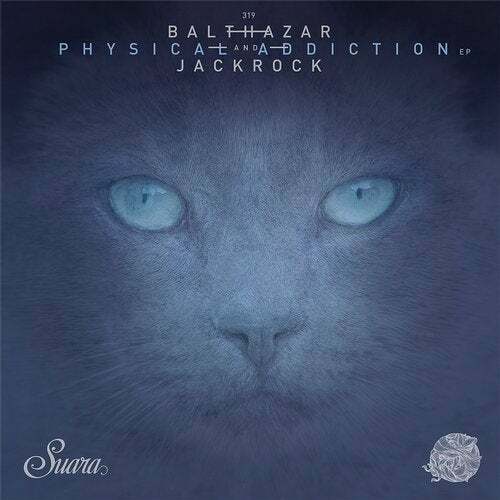 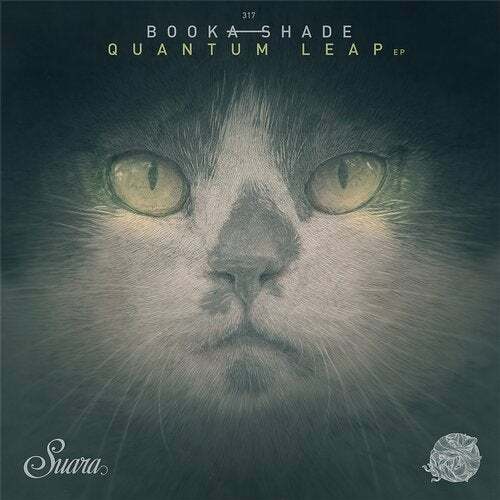 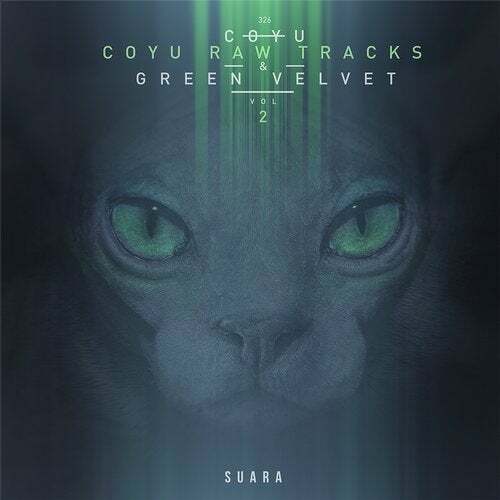 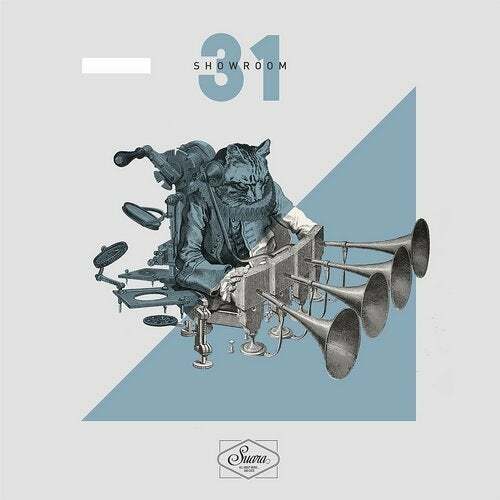 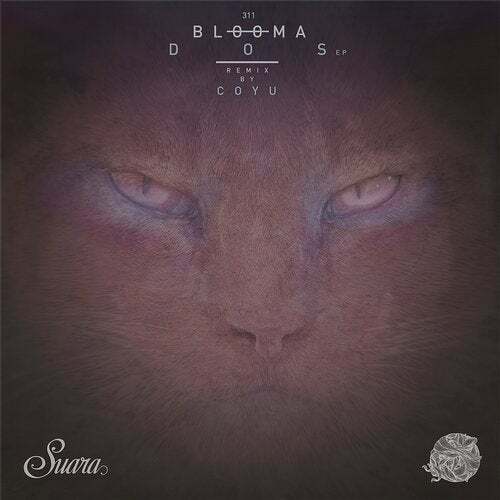 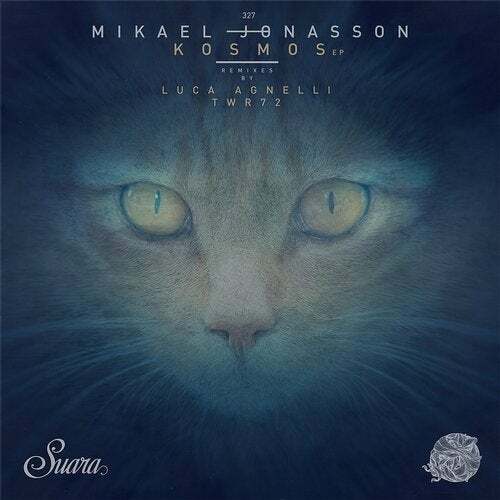 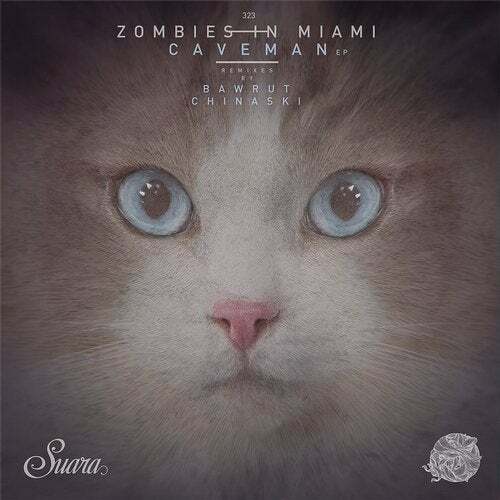 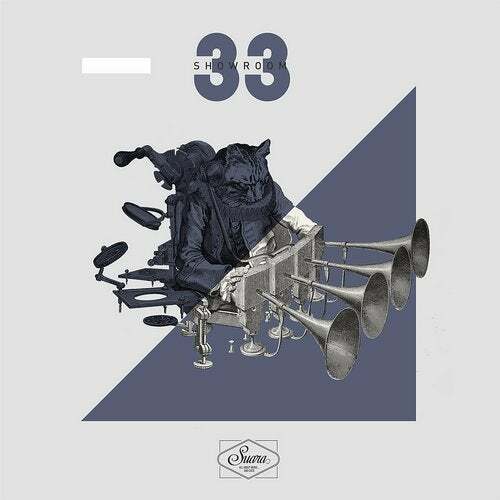 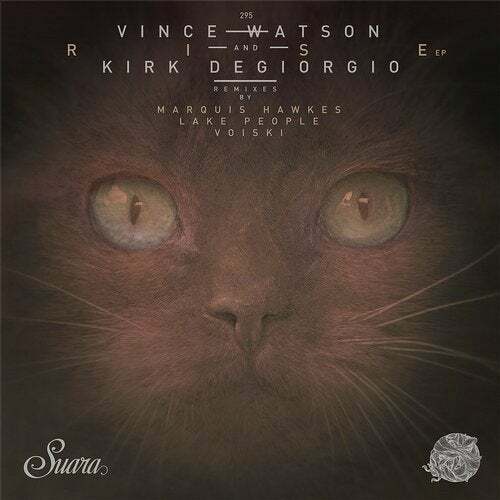 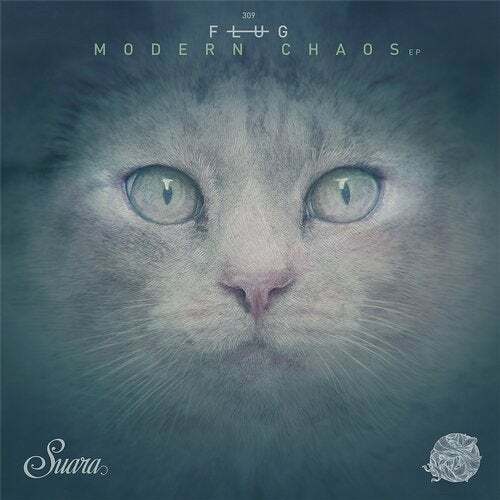 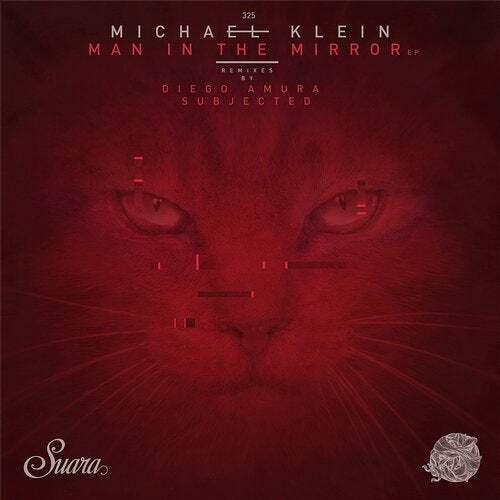 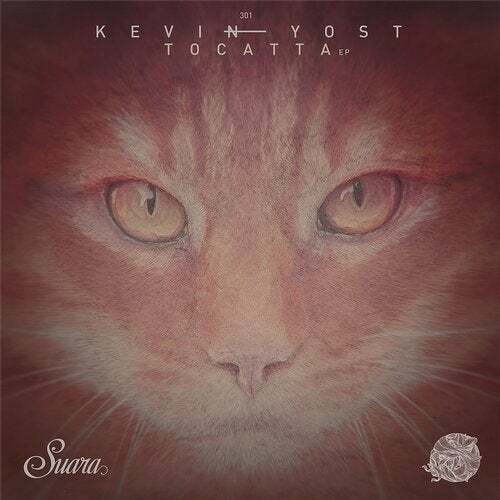 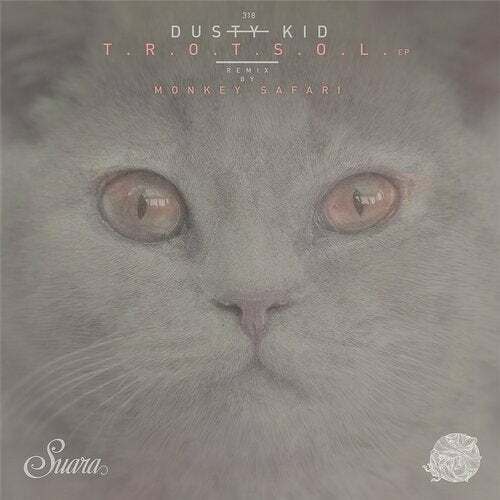 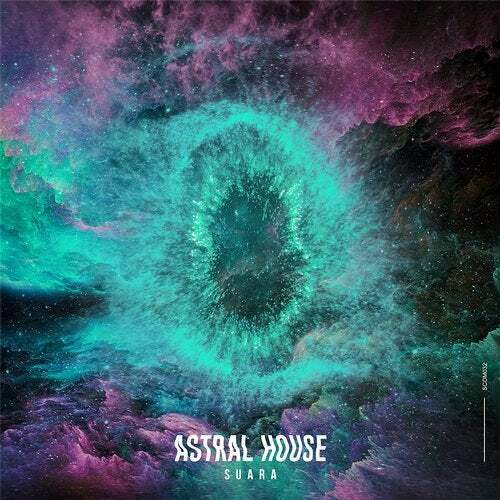 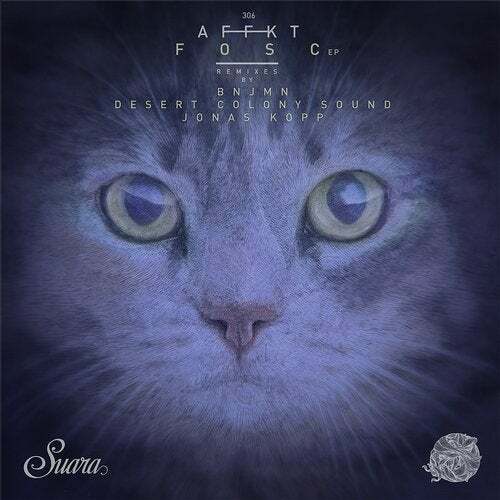 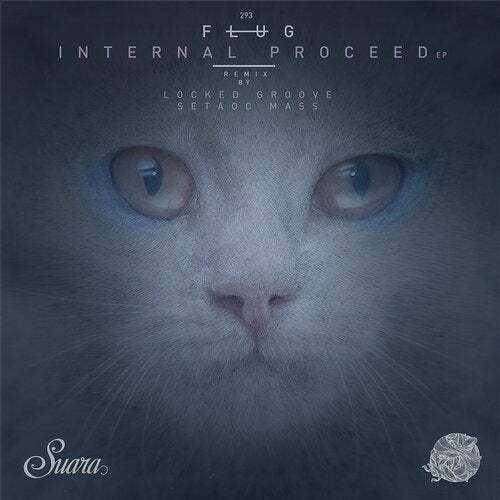 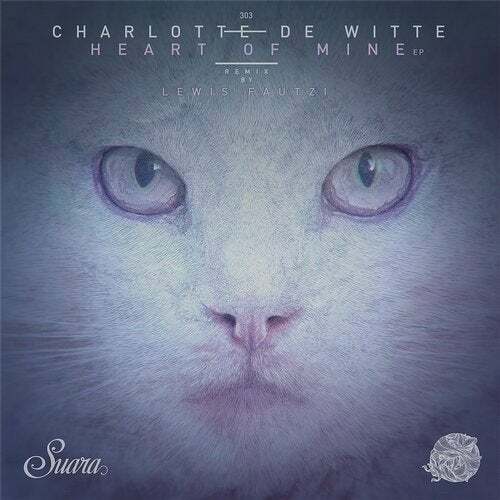 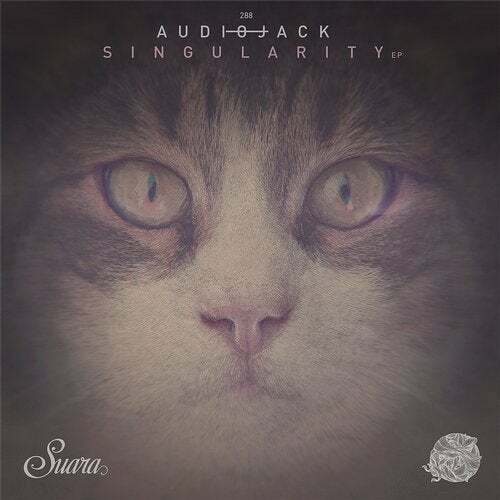 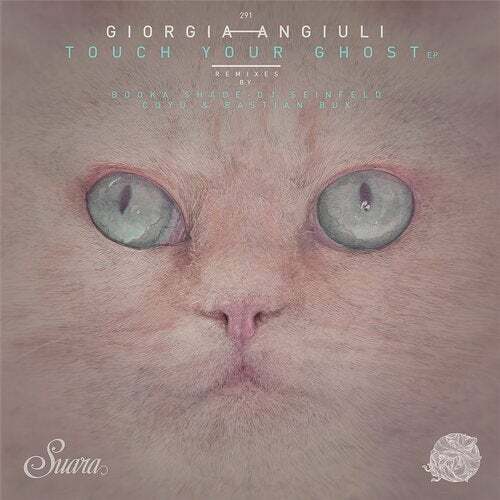 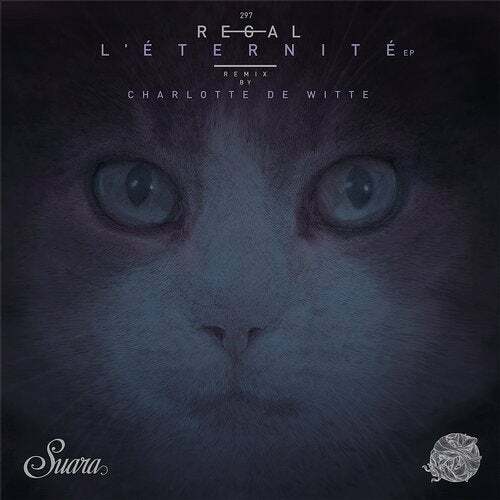 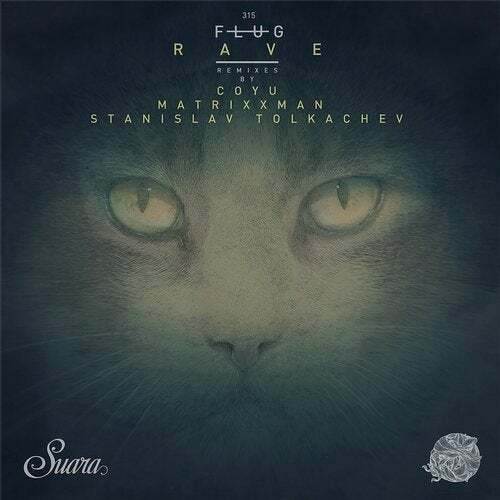 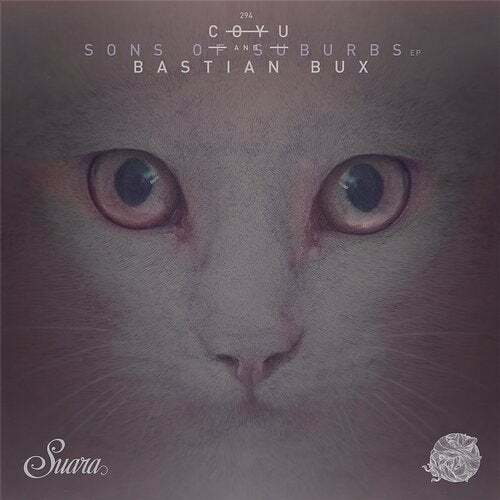 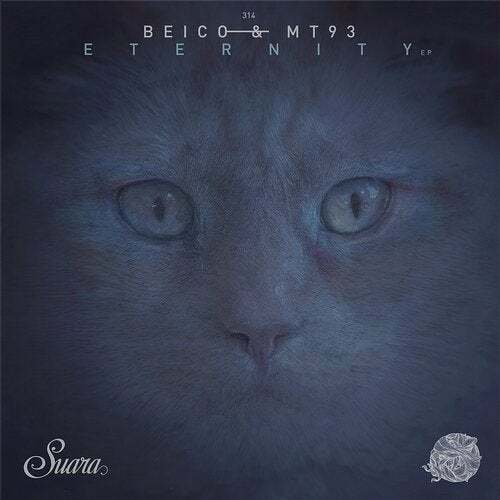 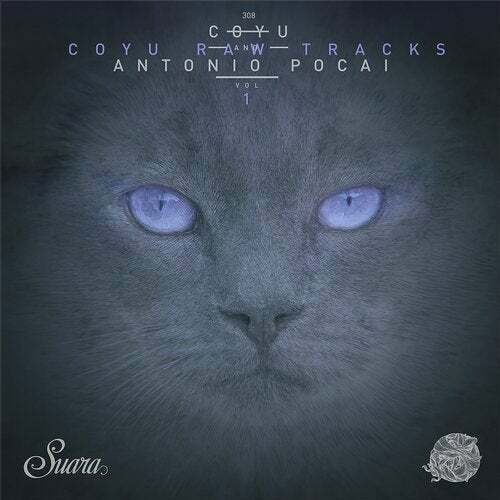 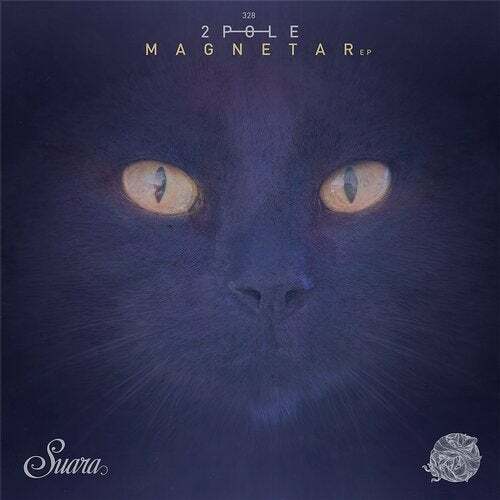 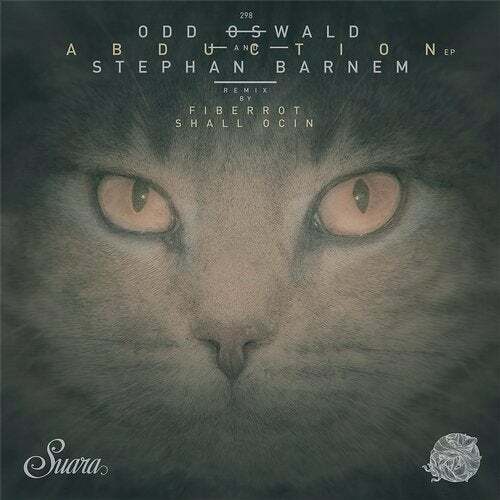 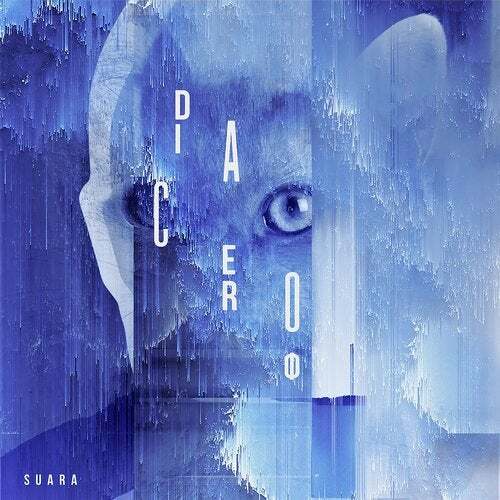 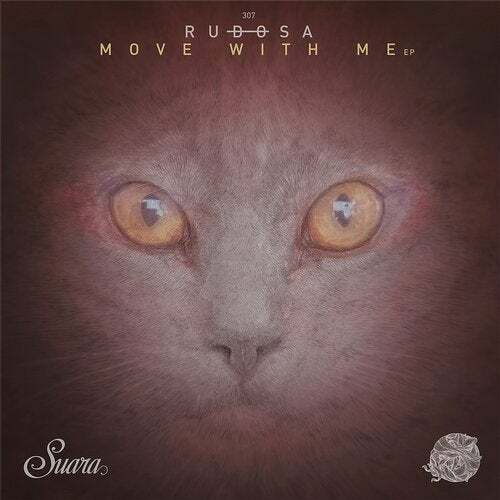 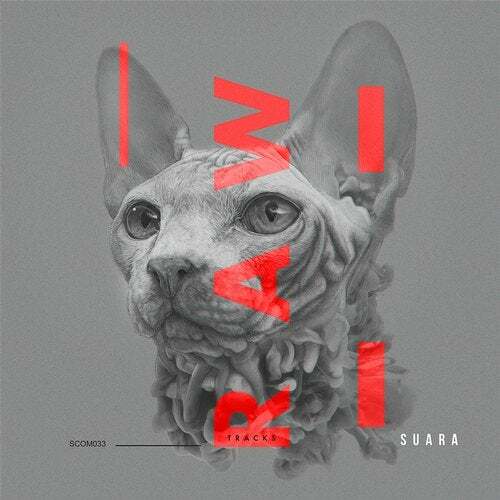 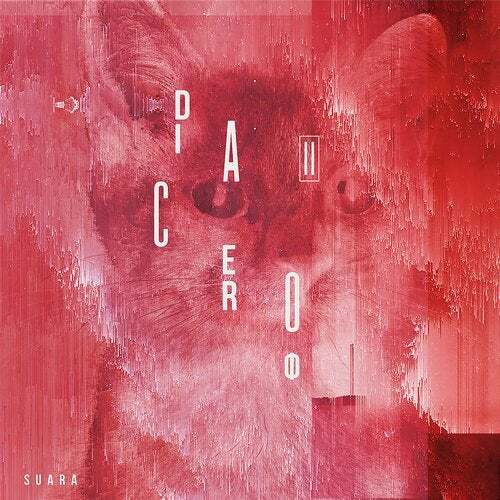 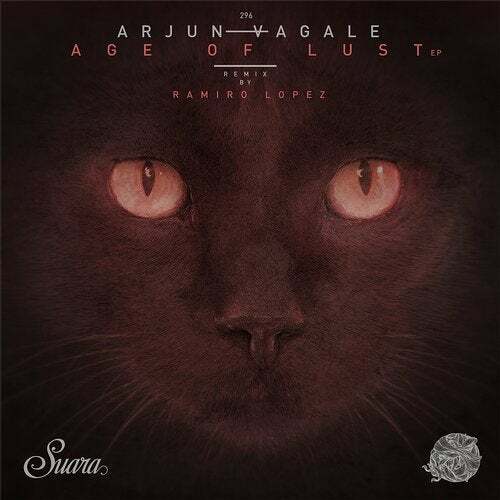 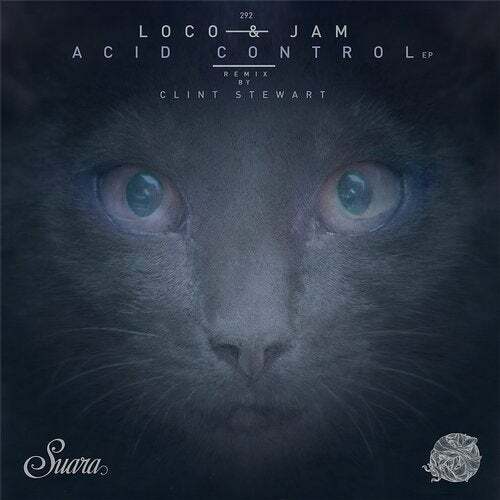 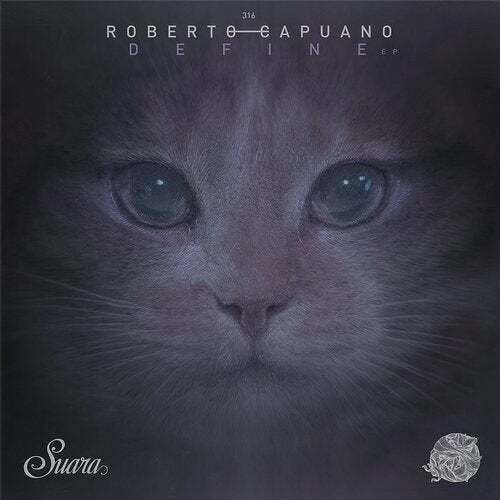 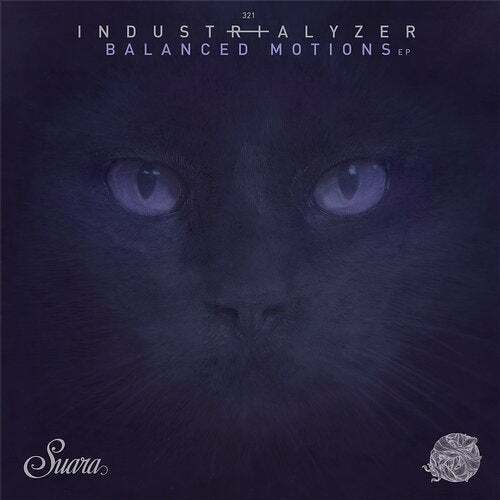 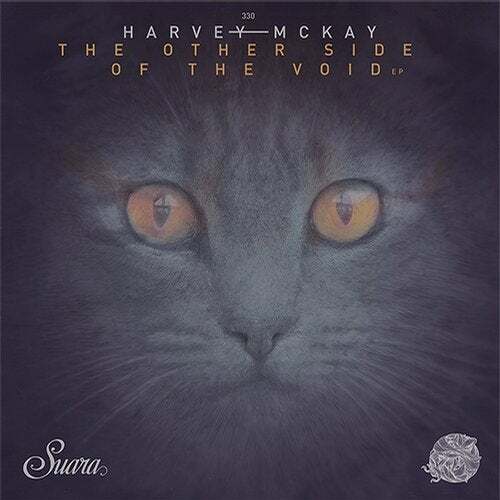 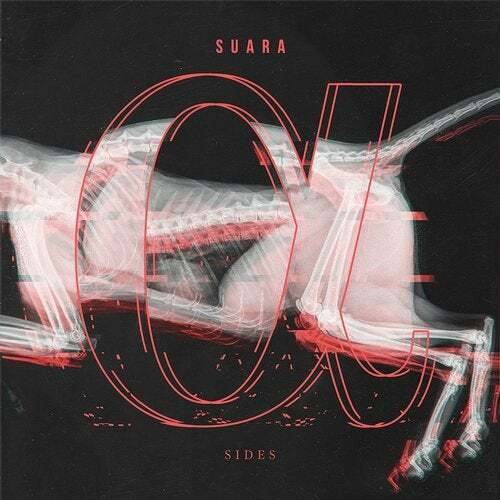 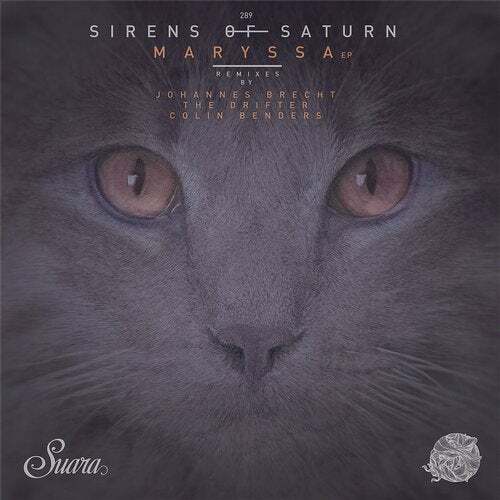 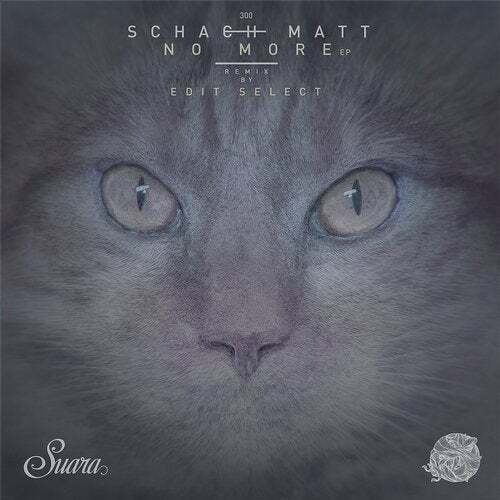 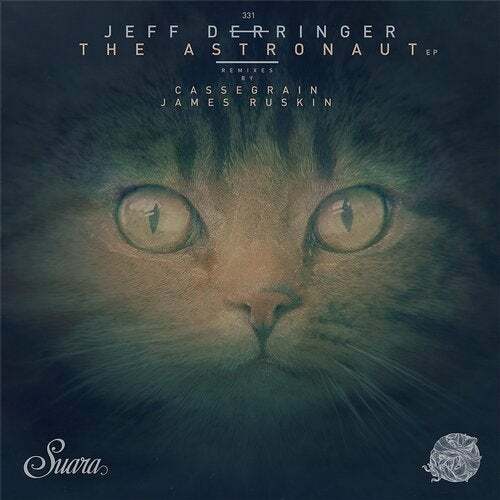 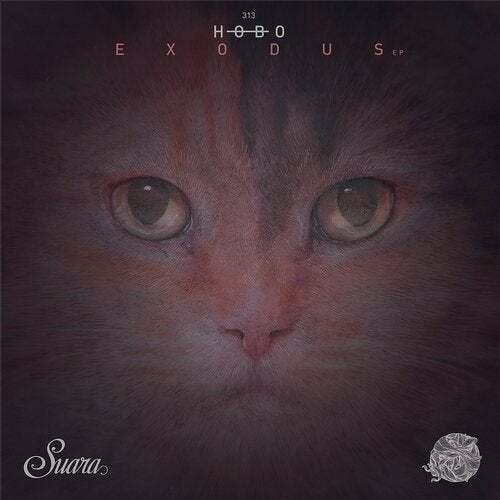 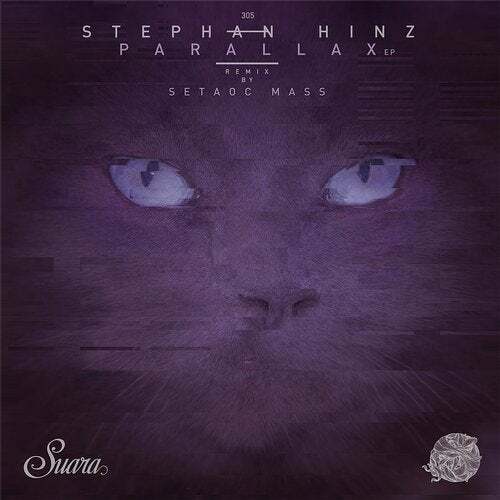 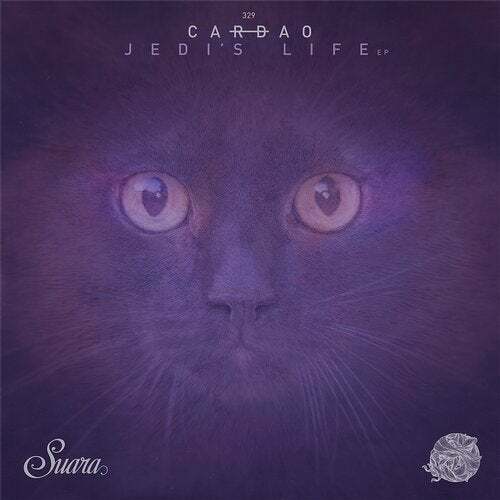 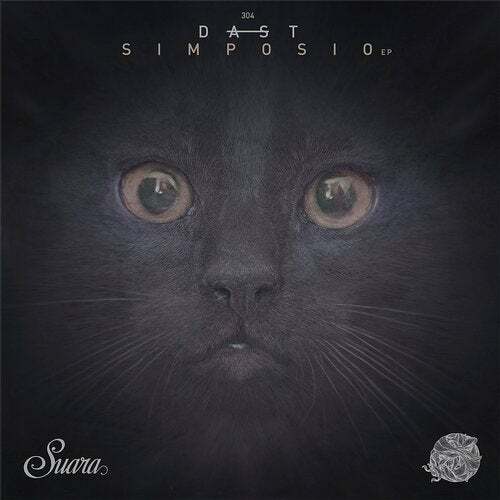 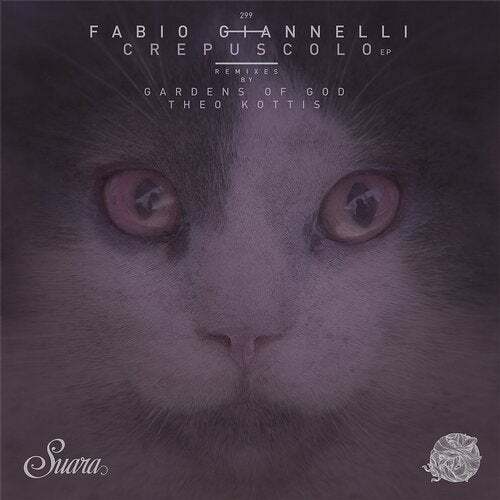 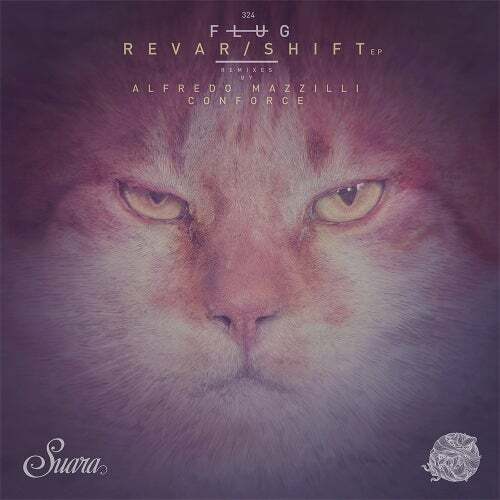 One of the most mature Suara’s releases over the last months.